Watch Parth Samthaan Set The Floor On Fire With His Dance Moves! 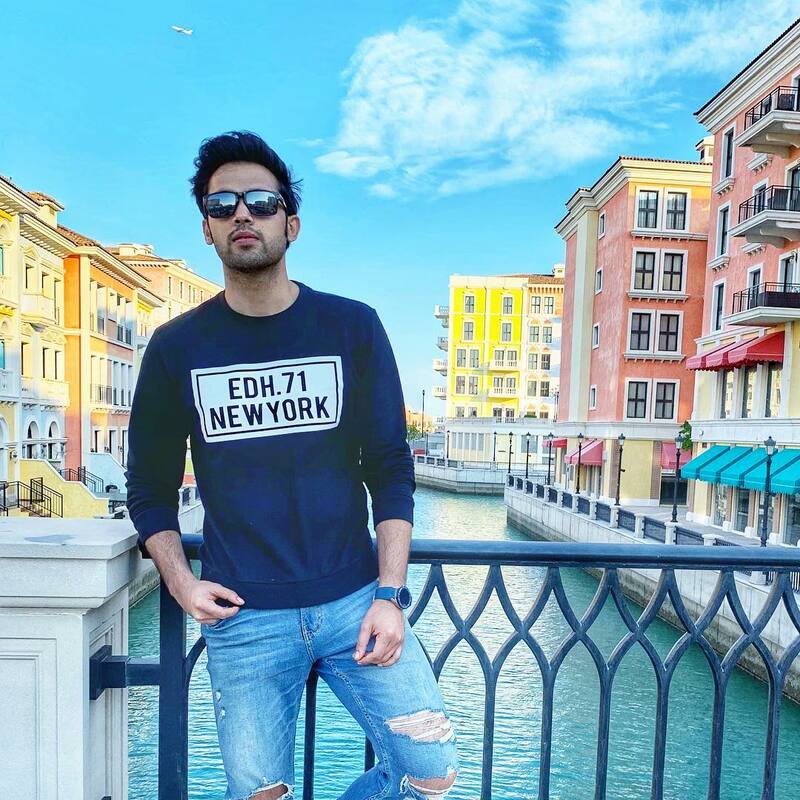 Parth Samthaan, the handsome Anurag Basu of Kasautii Zindagii Kay season 2 and Manik Malhotra of Kaisi Yeh Yaariaan has dazzled audiences with his heartfelt performances. The young actor has reached fame under the age of 30, and continues to challenge himself in many great ways. Known for his good looks and vibrant personality, Parth Samthaan has always been loved by his friends and co-stars. The actor was recently seen in Bangalore partying away with friends. Have a look at the actor grooving away! !